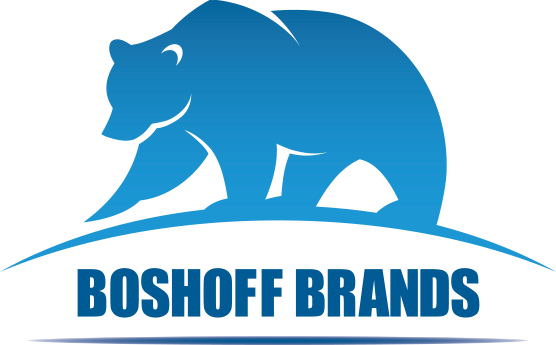 Here at BOSHOFF BRANDS, we pride ourselves on service excellence and our commitment to providing our clients with nothing less than the best products. The Best Products. We believe in each and every one of the products we offer. In fact, we only choose high-quality FMCG products that are distinctive, innovative, home-grown, and unique. The Best Service. Based in Vereeniging, Gauteng, our customer service professionals, and sales and marketing experts have skill sets on par with that of companies that have been in existence for upwards of 20 years.